But to find our No. 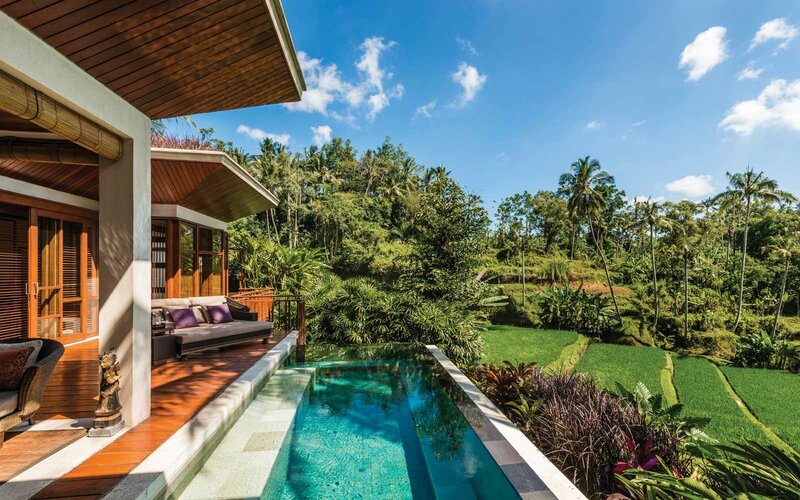 1 property overall, we’re headed back to Asia — specifically to Bali, another perennial reader favorite. Read on for more on this stunning resort hotel, which actually took top honors all the way back in 2005 — and to see the full list of the best 100 properties in the world.